Type: Professional, Office | NRA: 17,000 sq.ft. 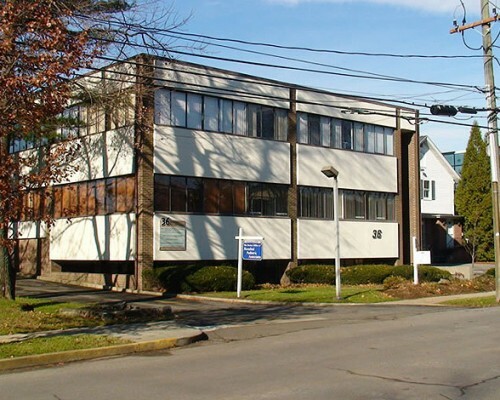 36 Old Kings Highway South is Darien’s most centrally-located medical office building. 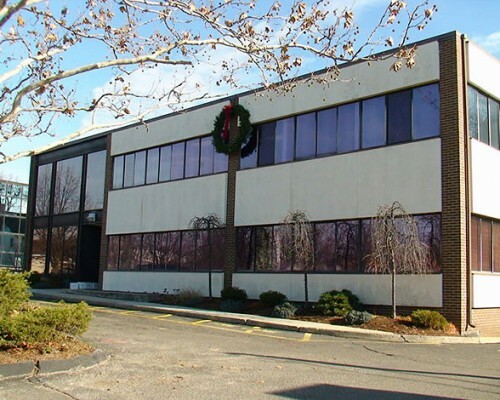 Adjacent to the Center Street municipal lot, and across the way from Baywater’s 1020 Boston Post Road development, 36 Old Kings Highway affords medical tenants the best visibility of any medical building in Darien. An interior and exterior renovation is planned for this building in the near future.